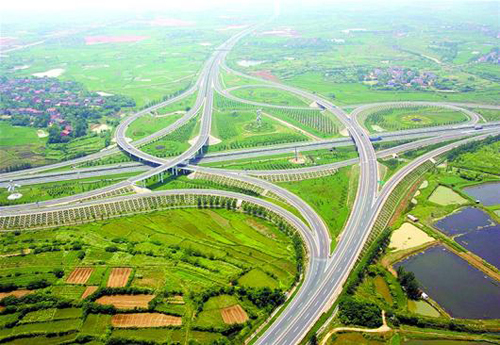 The expressways of Beijing-Zhuhai, Shanghai-Chengdu, Yichang- Huangshi, Huangshi-Huangmei and Wuhan-Shiyan form a net in Hubei. In the year 1990, the first expressway in Hubei, i.e. 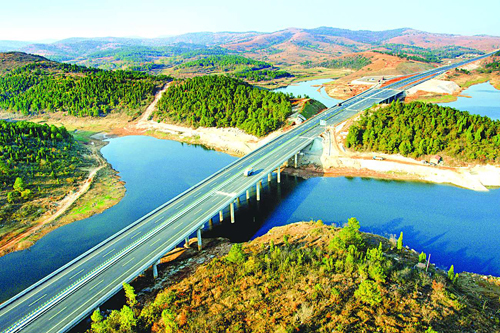 Wuhan-Huangshi Expressway was open to traffics, which is a breakthrough in expressway sector in Hubei, and by end of 2011, total mileage of expressways in Hubei has been reached 4007km.